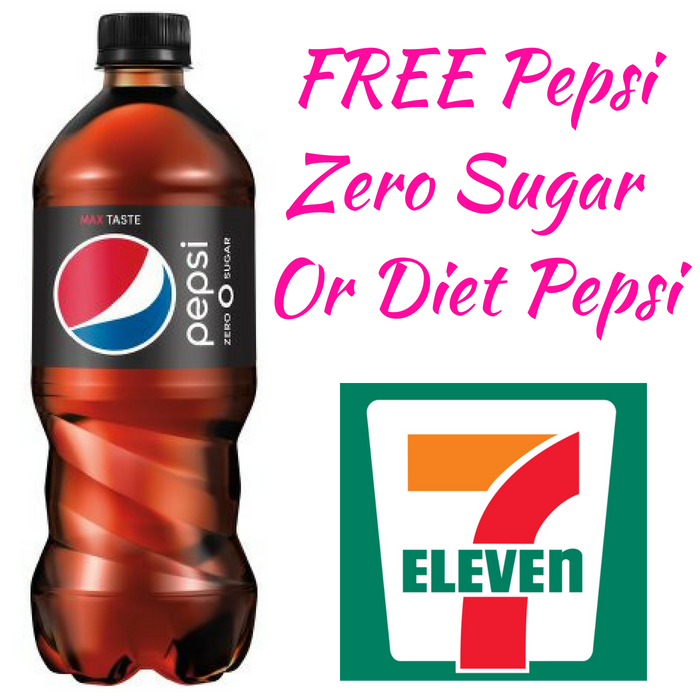 FREE Pepsi Zero Sugar Or Diet Pepsi At 7-Eleven! Until June 17 only! Hurry over to 7-Eleven to score a FREE 20oz Pepsi Zero Sugar Or Diet Pepsi when you download the 7-Eleven Mobile App! No purchase needed! This is for limited quantities only so don’t miss it! 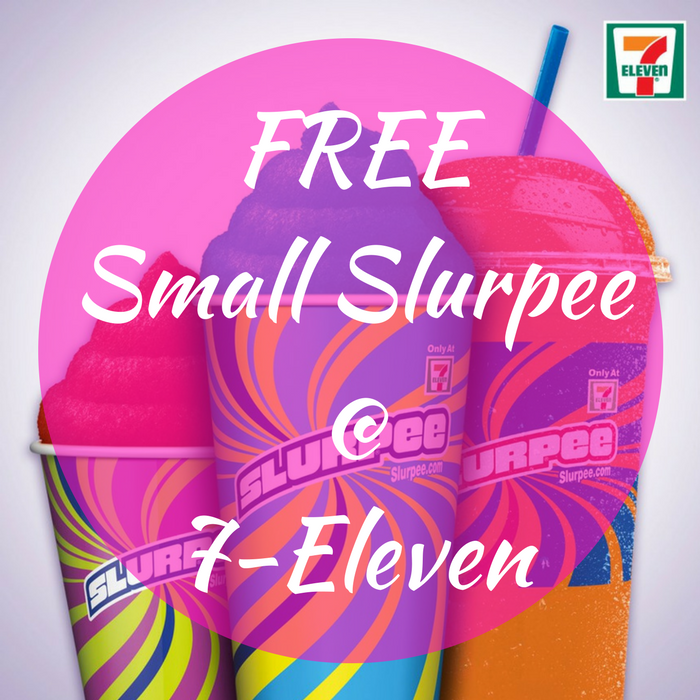 FREE Small Slurpee At 7-Eleven! On July 11 only! Head over to 7-Eleven where they will be giving away a FREE Small Slurpee from 11AM to 7PM to celebrate 7-Eleven Day! No purchase needed. It’s a great way to cool down the heat this summer!